Everyone knows that a facelift can help turn back the hands of time and create a more youthful appearance. However, not everyone is ready for or wants plastic surgery, even if they would prefer to look younger. 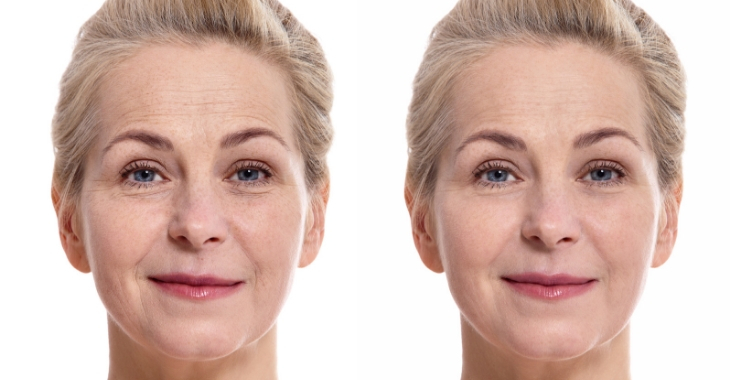 Another less invasive and cost-effective option is the liquid facelift, an innovative procedure to help rejuvenate the skin and reduce the signs of aging without surgery. While the liquid facelift can have a dramatic impact and help you look years younger, it is not a permanent solution. Many injections and treatments used need to be repeated to maintain the results. However, most of the treatments can begin working immediately or within a few days, giving you a younger appearance without the downtime and recovery needed for plastic surgery. Contact your local plastic surgeon who offers liquid facelifts to learn more.